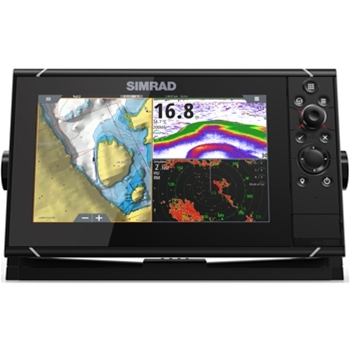 Simrad Marine Electronics: The GPS Store, Inc. 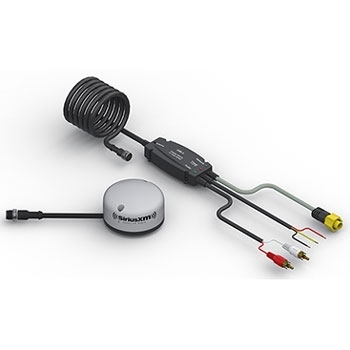 The Lowrance Go Free WIFI-1 Marine Wireless Basestation provides a wireless connection from your iPad, iPhone or Android to your Lowrance HDS Gen2, Lowrance HDS Gen2 Touch, Simrad NSS, Simrad NSS evo2 and Simrad NSO Series. 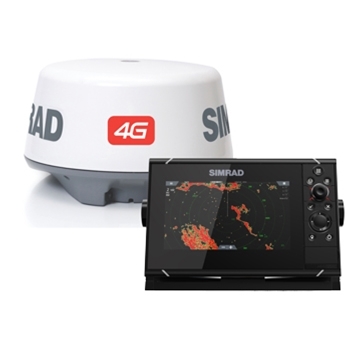 Simrad’s GO5 XSE is an affordable and reliable combination GPS/Fishfinder. Built with CHIRP Sonar, DownScan, StructureScan and ForwardScan capabilities the GO5 XSE IS perfect for any day on the water. 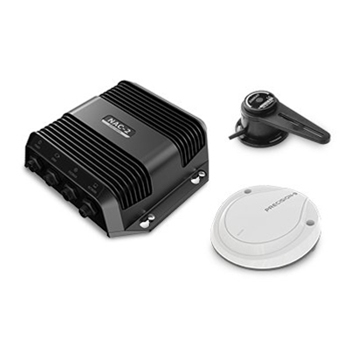 Simple Multi-Touch Display with a fully customizable interface, the GO Series of combination units are built with a 10Hz Internal GPS Receiver, GoFree Wireless and NMEA2000 connectivity. 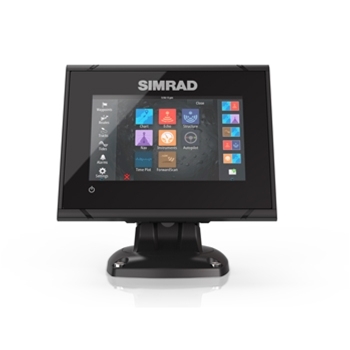 Simrad’s NSS 7 Evo3 has a bright 7” display with full touchscreen and keypad controls. Preloaded Insight Mapping for the US. 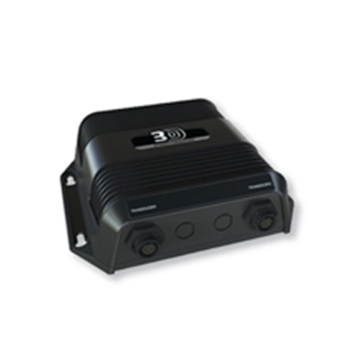 Also built-in is an internal sonar with True Dual-Channel CHIRP Sonar, ForwardScan and StructureScan. *Transducer(s) Required, Sold Separately. 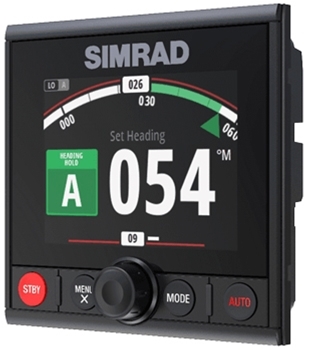 Simrad’s NSS16 Evo 3 Multi-Function Display comes preloaded with Insight Charting for the U.S and offers true Dual-Channel CHIRP Sonar. This large-screen unit is also ForwardScan and StructureScan Capable. *Transducer(s) Required, Sold Separately. 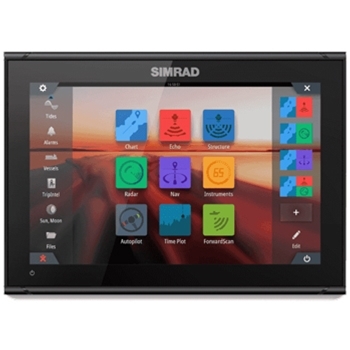 Simrad GO12XSE provides a 12” color multi-touch widescreen display with a built-in GPS receiver, wireless connectivity, and NMEA 2000 networking and comes packaged with a 3G Radar and Totalscan transducer! 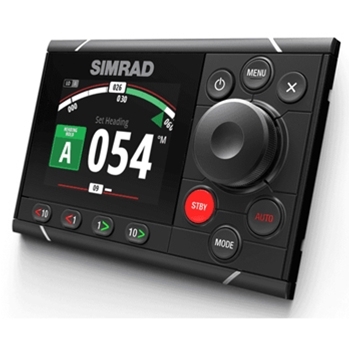 Simrad’s GO7 XSR provides a 7” touch display with Basemap, built in Broadband Sounder, Chirp sonar, WiFi, Bluetooth and Radar capability Includes an HDI Transom Mount Transducer. The Simrad GO12 XSE with Navionics+ and C-Map Insight Pro charting for the US is a perfect solution for even the most discerning navigator. Highly detailed charts for the Coastal and Inland US as well as ability to add radar, weather services and much more. 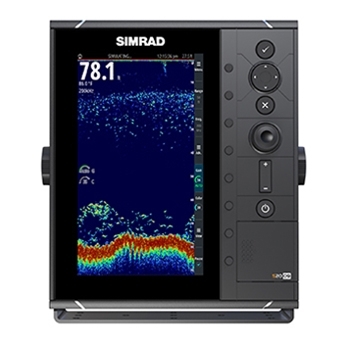 Enjoy CHIRP, DownScan and SideScan sonar images on your large 9-inch display. 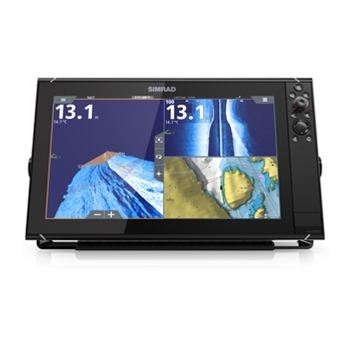 Simrad’s GO9 XSE with Splitscreen allows you to view sonar and charting all at once! 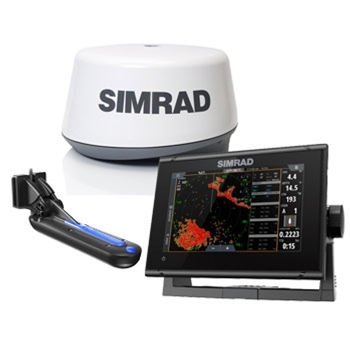 Packaged with Active Imaging 3 in 1 transducer as well as C-Map Charts for both coastal and lake waters throughout the U.S. 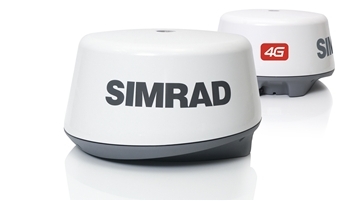 The Simrad Broadband 3G Radar takes the award-winning success of the BR24 radar and adds an additional 30% increase in range and target detection without sacrificing its outstanding close range capabilities. 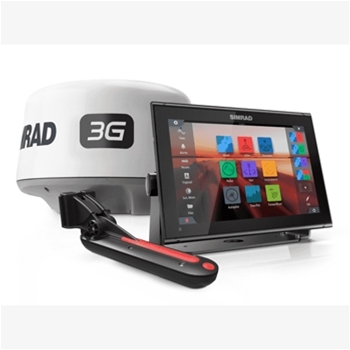 Simply plug the Broadband 3G Radar into your Simrad NSE, NSS or GO12 XSE Navigation system and see in the dark or fog like never before. 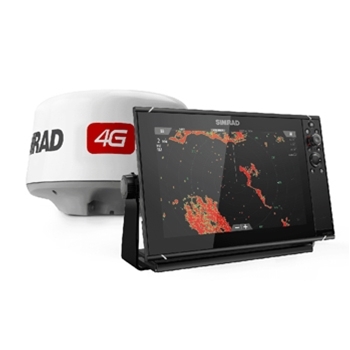 The Simrad Broadband 4G Radar takes the award-winning success of the Broadband 3G radar and adds an additional 50% increase in range and target detection without sacrificing its outstanding close range capabilities. 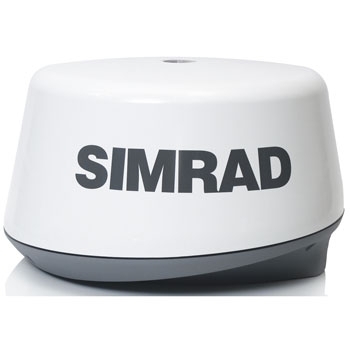 Simply plug the Simrad Broadband 4G Radar into your NSE or NSS system and see in the dark or fog like never before. 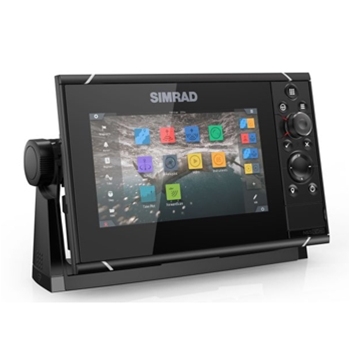 The Simrad NSO Evo2 Navigation System is a Black Box Marine Processor that allows you to control up to two separate touch or non-touch displays. Perfect for offshore vessels from center consoles to convertible sport fishers and cruisers alike. 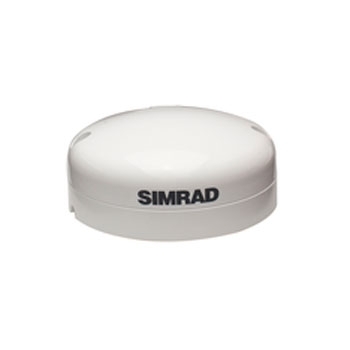 Compatible with Simrad’s NSS and NSO evo2, NSS evo3 and GO12 XSE units, Simrad’s Halo-3 combines traditional pulse and FMCW broadband radar systems to provide the best mix in both long and short target range. 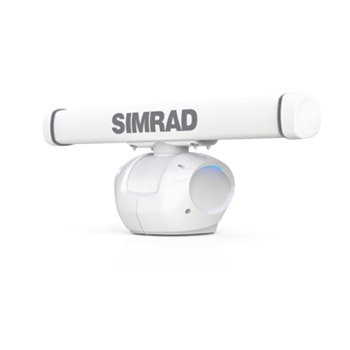 Reaching 48nm the 3’ Open Array Halo 3 Radar reduces clutter and provides enhanced target separation. 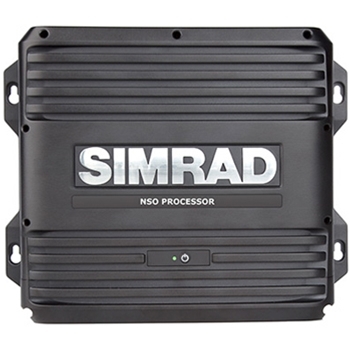 Reaching 64nm’s, Simrad’s Halo-4, 4’ Open Array Radar is compatible with NSO & NSS Evo2 MFD’s. Quick Start Up and High Reliability the Halo 4 combines traditional pulse and Broadband Radar for the most enhanced mix of long and short target detection range. 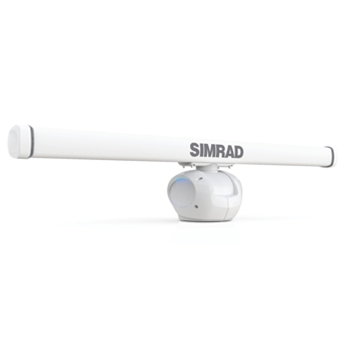 Simrad’s Halo-6, 6’ Open Array Radar reaches 72NM and is compatible with NSO & NSS Evo2 MFD’s, NSS evo3 and GO12 XSE MFD's. 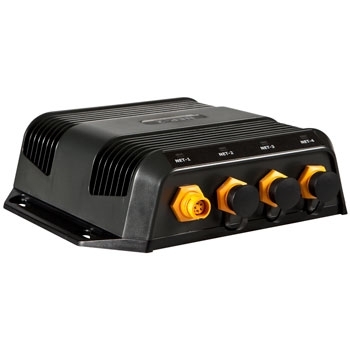 Combining traditional pulse and Broadband Radar for the most enhanced mix of long and short target detection range the Halo6 provides quick start up with InstantOn– ready within 16-25 seconds of power on! A compact, affordable combination GPS/Fishfinder. 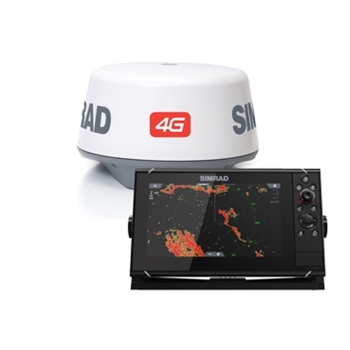 Simrad’s GO 5XSE is an all in one solution to quality chartplotting and sonar. 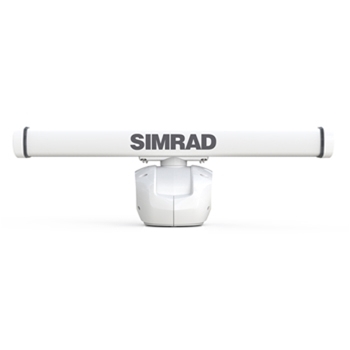 The included Med/High/DownScan transducer provides exceptional sonar imaging in near-photo like detail. 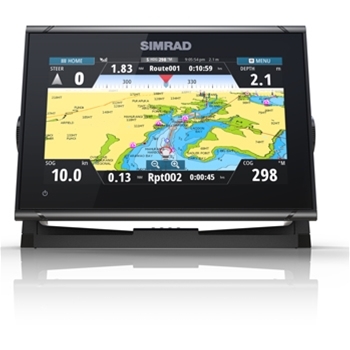 Multiple Charting options from Insight, Navionics and C-Map enable the Simrad GO5 to go anywhere the water takes you. Navico’s next generation in Marine Audio Servers is here with the SonicHub2. Providing mariners full control of Audio and Video playback with compatible Lowrance LIVE, Carbon, HDSGen3 and HDS Gen2 Touch Units, Simrad NSS evo2, NSO evo2, GO7, GO12XSE and B&G Zeus and Vulcan 7 Displays. 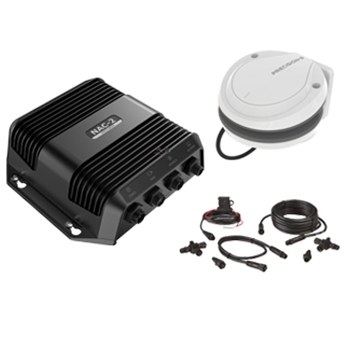 NMEA2000, Bluetooth Streaming from Smartphone or Tablet, Dual USB Ports and Much More! 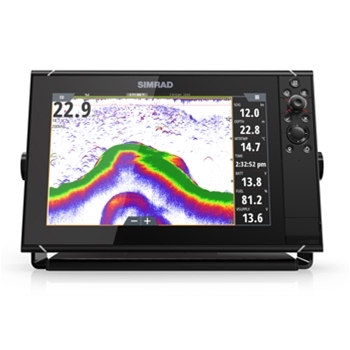 Simrad’s S2009 is a dedicated 9” Fishfinder. Combining CHIRP Technology with Broadband Sonar, the S2009 displays crisp, clear sonar images with enhanced target separation. 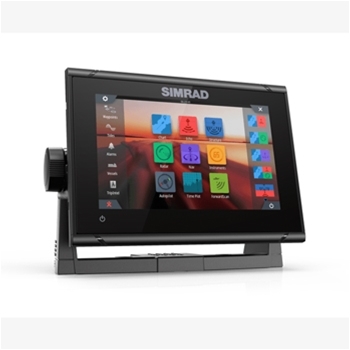 Large Keypad Control with Rotary Dial makes controlling the S2009 simple no matter the sea conditions. 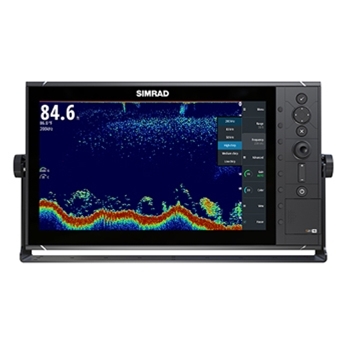 Simrad’s S2016 is a dedicated 16” Fishfinder. 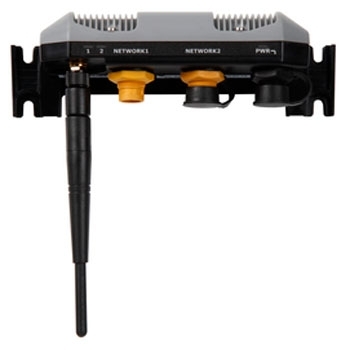 Combining CHIRP Technology with Broadband Sonar. Displaying crisp, clear sonar images with enhanced target separation. 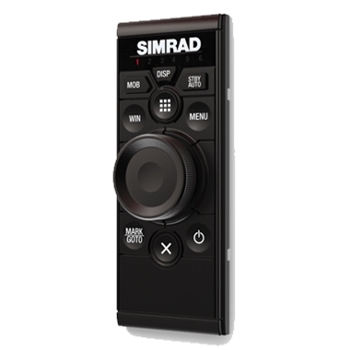 Large Keypad Control with Rotary Dial makes controlling the S2009 simple no matter the sea conditions. 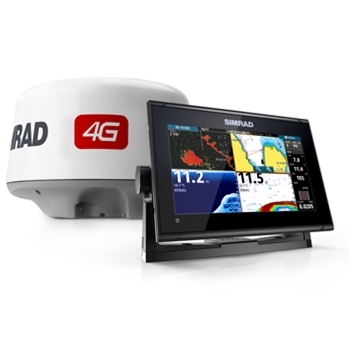 Designed for hydraulic-steered outboard and sterndrive vessels up to 35 feet, the Simrad AP44 VRF Medium Pack comes with everything you need. 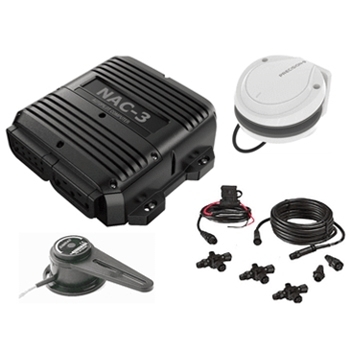 Includes 4.1” color display, RPU-80 hydraulic steering pump, NAC-2 autopilot computer, Precision-9 solid-state compass, plus all necessary NMEA 2000 cables and connectors. 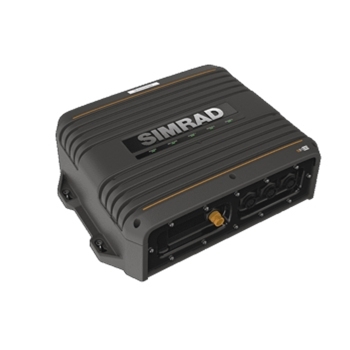 Designed for hydraulic-steered outboard and sterndrive vessels up to 50 feet, the Simrad AP44 VRF High Pack comes with everything you need. 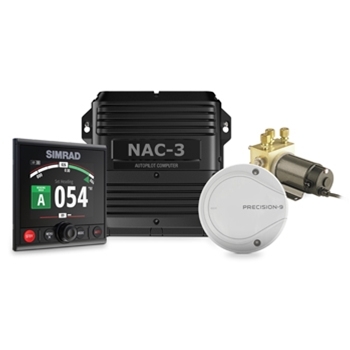 Includes 4.1” color display, RPU-160 hydraulic steering pump, NAC-3 autopilot computer, Precision-9 solid-state compass, plus all necessary NMEA 2000 cables and connectors. 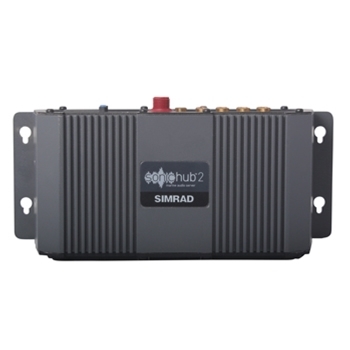 The NAC-2 Core VRF Autopilot Core Pack from Simrad consists of the low-current NAC-2 autopilot computer, Precision-9 compass designed with Virtual Rudder Feedback. 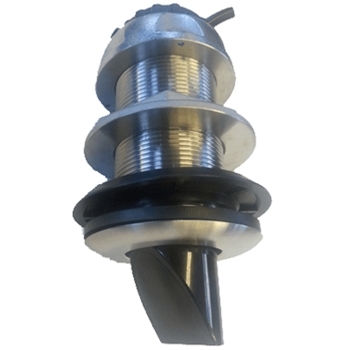 This is the perfect set-up for hydraulic and mechanical drives on smaller vessels up to 35’ in length and eliminates the need for a mechanical rudder feedback. 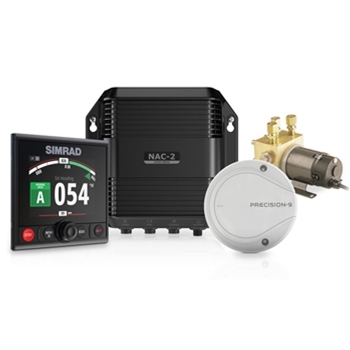 The NAC-3 Core Autopilot Core Pack from Simrad consists of the High-Current NAC-3 Autopilot Computer, Precision 9 Compass, Rf25N Rudder Feedback and NMEA2000 Starter Kit. Designed for vessels above 35’ in length.